The FAIR Institute is a non-profit professional organization dedicated to advancing the discipline of measuring and managing information risk, based on the FAIR standard. 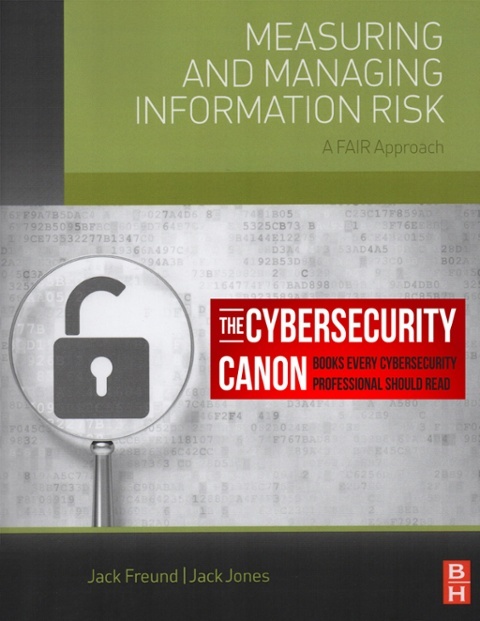 It provides information risk, cybersecurity and business executives with the standards and best practices to help organizations quantify, manage and report on information risk from the business perspective. The FAIR Institute and its world-wide community of thousands focus on innovation, education and on the development and sharing of best practices to advance quantitative risk analysis and the information risk management profession. FAIR Institute members span the globe. They are part of organizations located in 85 countries, making this a truly international movement. 8 out of 10 of the Fortune 10, 75% of the Fortune 50, 30% of the Fortune 100 and nearly 30% of the Fortune 1,000 have members in The FAIR Institute. The FAIR Institute has several local chapters around the world. These chapters meet quarterly to exchange best practices, share insights and help promote broader adoption of the FAIR model. RiskLens is the founder and technical advisor of the FAIR Institute, an expert non-profit organization led by Chief Information Risk Officers, CISOs and business executives to develop standard information risk management knowledge and operational best practices based on FAIR. 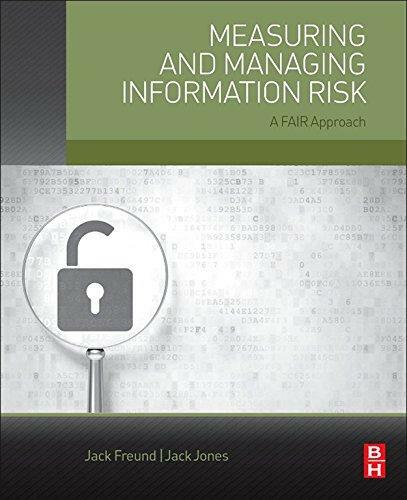 RiskLens Co-Founder and Chief Risk Scientist Jack Jones is the author of “Measuring and Managing Information Risk: A FAIR Model,” the book that launched the FAIR movement. FAIRCON is The FAIR Institute’s annual community conference. 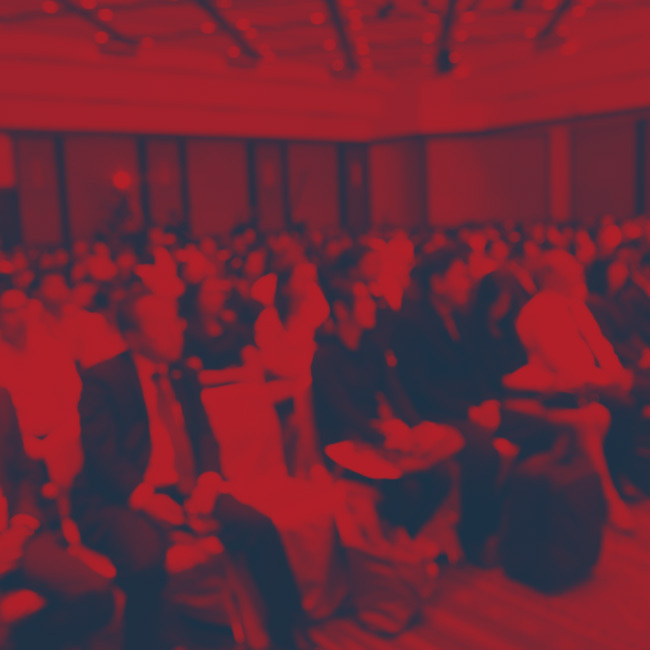 It brings together hundreds of leading thinkers in security and risk for multiple days of sharing and collaboration. 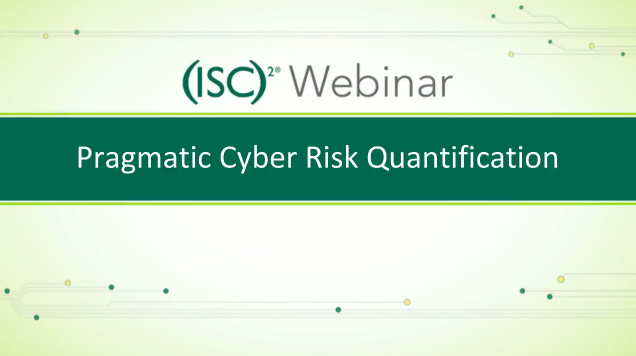 RiskLens is the world leader in helping organizations quantify and manage cyber risk. Contact us today and we'll give you a demo of the RiskLens Platform.